The Bridgeville Public Library usually receives our federal tax forms closer to the end of February. However, if you don’t want to wait that long, a staff member can assist you in printing them off the IRS Website. You need to know what forms you need, staff members cannot help you decide what forms should be printed and cannot assist you in filling out the forms. Also, the PA Department of Revenue has started to discontinue the practice of processing bulk orders of paper tax forms. For the 2018 Tax Year, this change will affect libraries, post offices and tax preparers/certified public accountants. 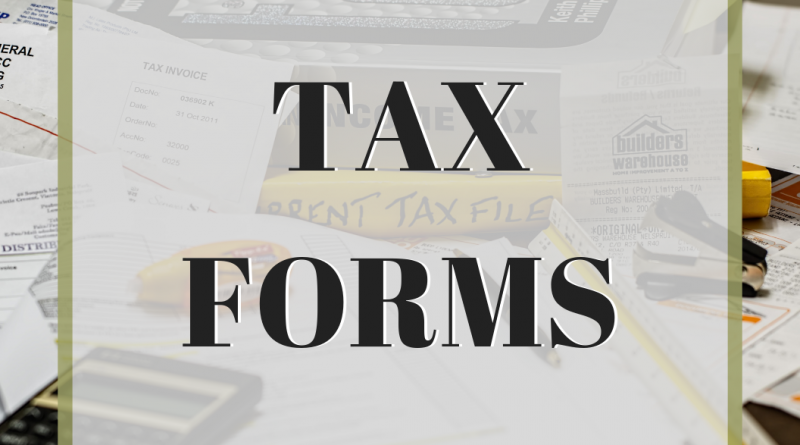 2018 PA Tax forms will be available on the Department of Revenue’s website in early February. 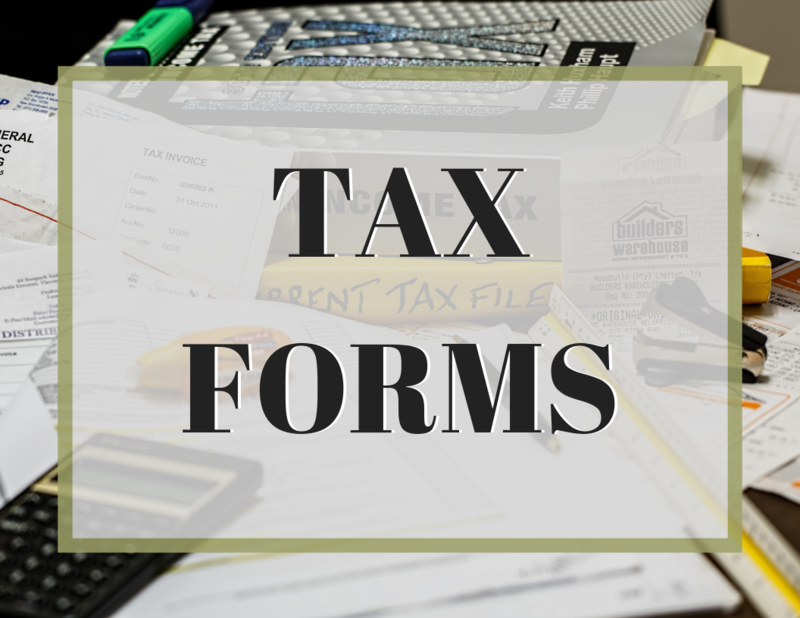 Many people will only need to file Form 1040 and no schedules.” Find more information here.